What’s A Good Bell Pepper Substitute? 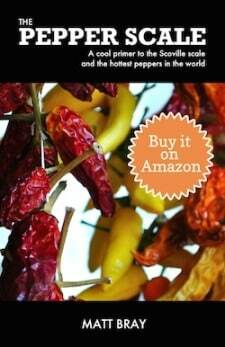 You are here: Home / Chili Pepper Substitutes / What’s A Good Bell Pepper Substitute? Bell peppers are everywhere, of course, but that doesn’t mean that trying an alternative from time to time isn’t worth the culinary adventure! 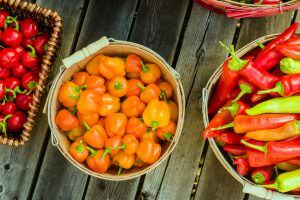 Whether you’re looking for an alternative to the grassy bright flavor of the bell or you’re simply ready to explore peppers with a little more oomph, there are many options on the low-end of the pepper scale that make excellent alternatives to bell peppers. Note: We explore chili pepper substitutions here, not alternative non-pepper vegetables for a recipe. Vegetable substitutions are highly dependent on the recipe at hand. Only context will tell whether a tomato, grassy leaf, or broccoli (to name a few) would be the best bell pepper substitute outside of the Capsicum genus. But chili pepper substitutions can work more often than not. This is about as big of a bell pepper substitute slam dunk as you can get. 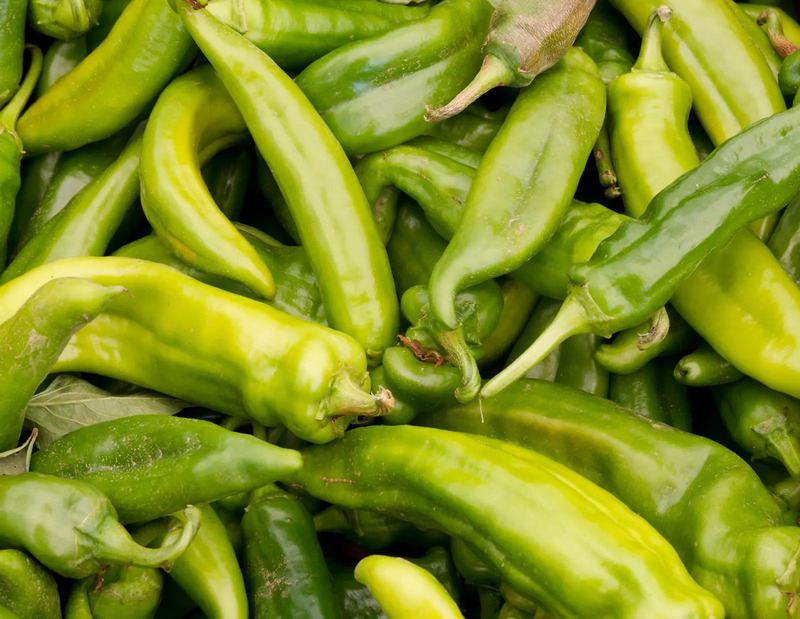 Poblano chilies share many similar physical qualities to bell peppers. They have thick meaty walls and large cavities, making them excellent – like bells – for stuffing. Plus, poblanos are becoming easier and easier to find. 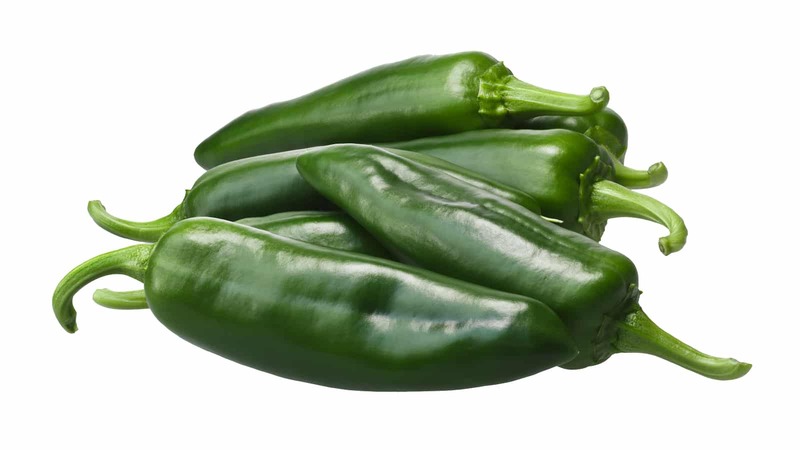 Many supermarkets now carry poblano peppers right next to the bells in the fresh produce section. The big differences? 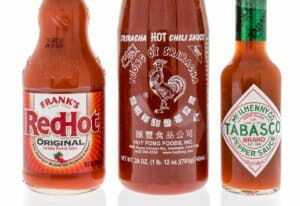 Taste and spiciness. 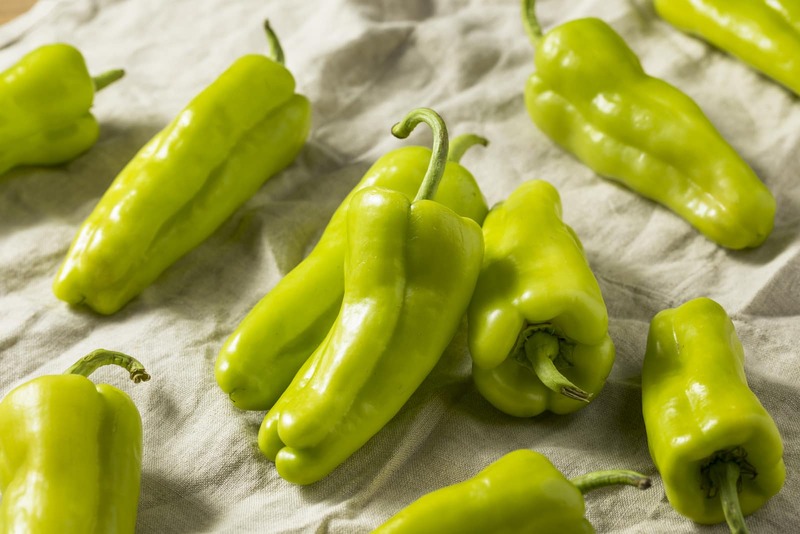 Poblanos have a richer, earthier flavor that’s much different than the bright grassiness of green bell peppers or the sweetness of most of the colored bell varieties. It’s a flavor profile that many people actually prefer. There is a simmering heat here, too, but only a dash of it. Poblano chilies range from 1,000 to 1,500 Scoville heat units which place them two to eight times milder than a jalapeño pepper. This is a spice the whole family can handle. Both of these chilies tend to be sweeter than the poblano. So if you’re looking for an alternative to red bells (or another color other than green), the Anaheim and cubanelle peppers can both work. They both have relatively thick walls (Anaheims are a little thicker) and a large cavity, too. If you’re looking for an alternative to the bell to act like a frying pepper, opt for the cubanelle. It’s also known as the Italian frying pepper as it’s built perfectly for the role. Both chilies fall under the mild chili pepper range. so they are very family friendly. Anaheim peppers can reach the lowest end of jalapeño heat, while cubanelles are milder than even the poblano. This is a jump up the pepper scale, no doubt. Jalapeño peppers fall into the low-end of medium heat chilies, so be ready for the spice. But beyond the spice difference, there’s a lot of similarities. While they are obviously different sizes, jalapeños have thick walls, too, that make it great for stuffed pepper recipes. And the flavor shares a comparable grassy brightness when the jalapeño is green in color. Sure, it’s the most obvious of them all – simply opting for a color variant of the no-heat bell. And it’s the easiest alternative to source by far. 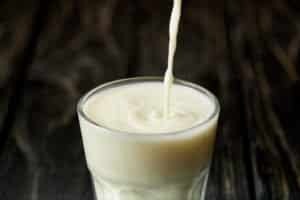 Though there are some ramifications still to consider for your recipe. First – on flavor: there are nuances with colored bells that green bells simply don’t share. 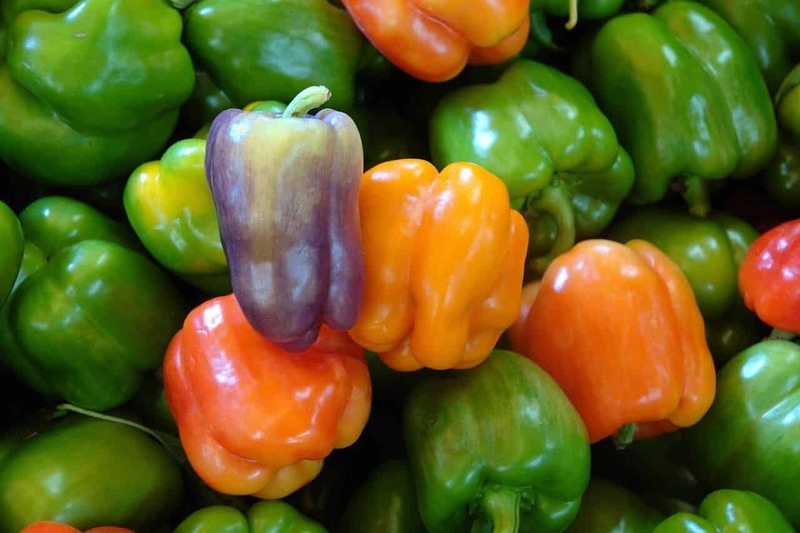 Green bell peppers tend to be grassy and bright while colored bells (especially red bell peppers) tend to be sweeter and less bitter. This can reflect in a recipe, but the same is true for any of the substitutions above. And then there’s the color consideration. For those into culinary aesthetics, opting for a different color completely may not be an option for the plate. You may want to consider your other ingredients and the overall look before going red or yellow when the recipe calls for green. Thank you for the alternative to bell peppers. I am one who is severely allergic to any of the bells green or colored. Anaheim and the Italian frying pepper works great for me. Your site has been the only one with good ideas. Thank you.